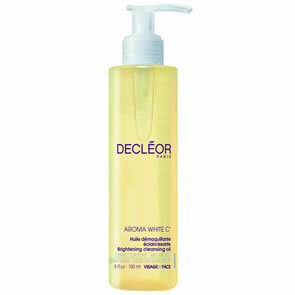 Decleor Hydra-Brightening Lotion is a refreshing and rebalancing toning lotion that combines the Essential oils of Camomile, Lemon and Acacia Wax to brighten even the dullest complexions. It acts on the skin as a powerfulpre-treatment to boost the effectiveness of subsequent active ingredients. Even and visibly glowing, the complexion’s delicate transparency is restored. After cleansing, apply to face and neck using a cotton pad. 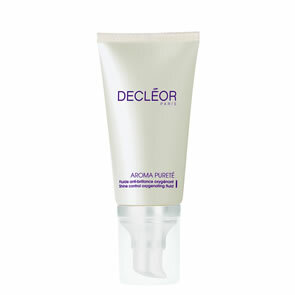 Follow with your choice of DECLÉOR moisturiser. 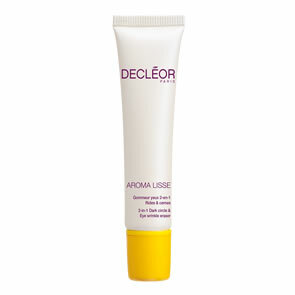 Suitable for normal/combination, dry and dull skin types.